Evergreen Organix: Acquisition Target, or Just a Partner? 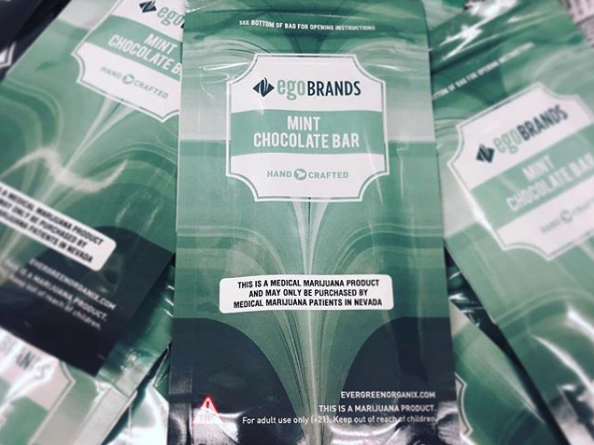 Evergreen Organix, based in Las Vegas, Nevada, has become the premiere edibles brand within the state. Through it’s partnership ties to Cannabis One (CSE: CBIS), we know that it has an obscene amount of market penetration – its products are currently found in 60 out of 63 dispensaries within Nevada, accounting for a 95.2% market penetration rate. This high rate of market penetration has translated into roughly US$12mm in trailing twelve month revenues for the firm. With planned market expansions, Evergreen Organix is headed towards a reported projected revenue of US$20.8mm for 2019. Founded in 2015, the company is entirely locally owned and operated within the state of Nevada. It has however recently taken steps to establish a presence in other states as well, including Washington, Oregon, California, Colorado, Montana, and Arizona. In the case of Washington and Oregon, market penetration within these states came through a partnership with Honu, Inc. Honu, a Washington-based player in the edibles market, has agreed to produce and sell Evergreen Organix line of products within the two states it operates. Latest data suggests that market penetration within the state of Washington alone is at an impressive 72%, giving Evergreen a leading edge right off the hop. In exchange, Evergreen will bring Honu brands to the states it currently has a presence in including Nevada, Colorado, Montana, and California. While a beneficial partnership for both parties, little material information was given on the deal by way of financial figures. With respect to Evergreens Nevada operations, the firm currently operates in a nondescript 33,000 square foot facility. Within, it cultivates its own marijuana for the purpose of processing the bud once the harvest is complete. Upon harvest, it then uses either critical CO2 extraction or short path distillation to extract oils from the bud for use in candies and other edibles. The firm also has a 3,400 square foot kitchen that is utilized for the production of edibles, which it does in small batches to provide consistent quality. In terms of products offered, Evergreen Organix currently produces edibles, vapes, and topicals for use in both the medical and recreational markets. 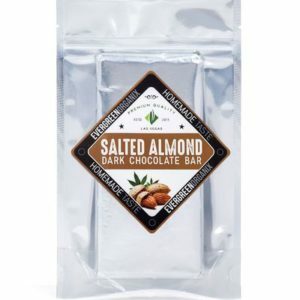 To produce these goods, they have hired on a team of bakers, chocolatiers, and scientists to perfect operating processes and ensure a high quality end product. While currently locally owned, its unclear how long this status will remain. On a recent Cannabis One presentation, the firm identified the trailing and projected revenues of Evergreen Organix, insinuating that these figures are material to their investors. Cannabis One also went as far as to indicate that it had, or is about to have, a heavy presence within the state of Nevada. At present, it appears that a long term partnership is currently in place as per the firms recent listing statement, wherein it states, “.. has also entered into long-term manufacturing licensing agreements with the following brands, or is in the process of finalizing these agreements.” This however may be the method in which Evergreen was able to enter the Colorado market, and in return will be producing Cannabis One’s brands within Nevada and other states that it has a presence in. With respect to California, Arizona, and Montana, little information is publicly available in relation to the firms activities and the methods used for expansion. As a private firm with a handful of public connections, only so much information can be gleaned from public information. What we do know, however, is that demand remains steady for the product that Evergreen Organix produces. Information for this analysis was found via Sedar, Newswire, Cannabis One Holdings and Evergreen Organix. 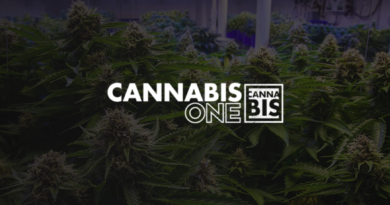 FULL DISCLOSURE: Cannabis One Holdings is a client of Canacom Group, the parent company of The Deep Dive. The author may have been paid for this work and may or may not own shares of the company. 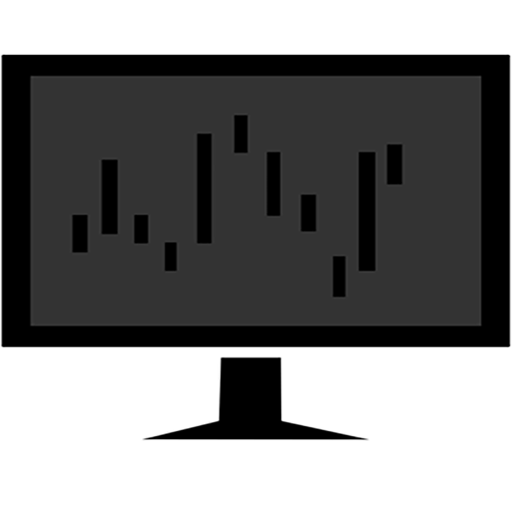 Not a recommendation to buy or sell. Always do additional research and consult a professional before purchasing a security.